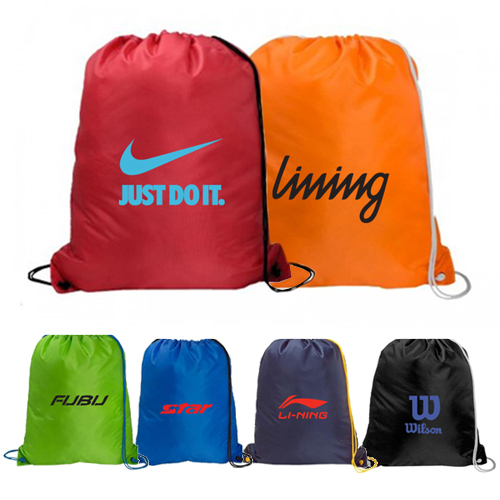 Why Do Your Customers Need Customized Mesh Drawstring Bags? 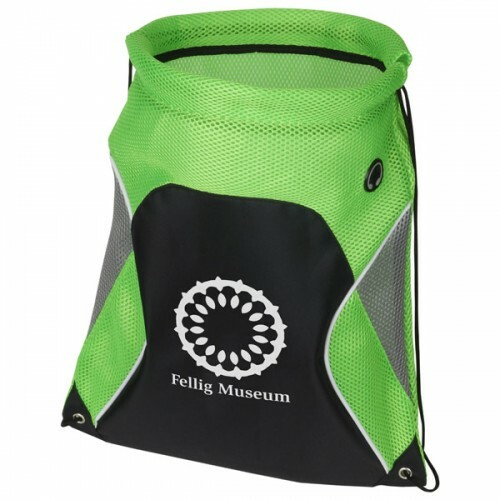 Whether you are considering a handsome promotional giveaway or an item to package your product or searching for an emotional gift that work for your business- you should consider customized mesh drawstring bags. These bags are what your customers expect and want you to gift them. 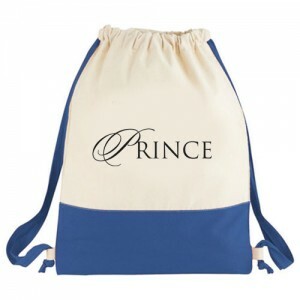 The best thing is that these bags are offered in attractive prices, sizes, colors and can be easily customized with your branding information prior to gifting. 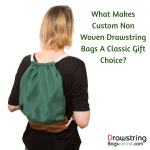 Customized meshdrawtring bags are largely in demand because users find them highly applicable and usable in different scenarios. They can use it for carrying their essentials or their wet clothes or any other such messy thing, which otherwise are avoided or separately managed in polythene bags, etc. 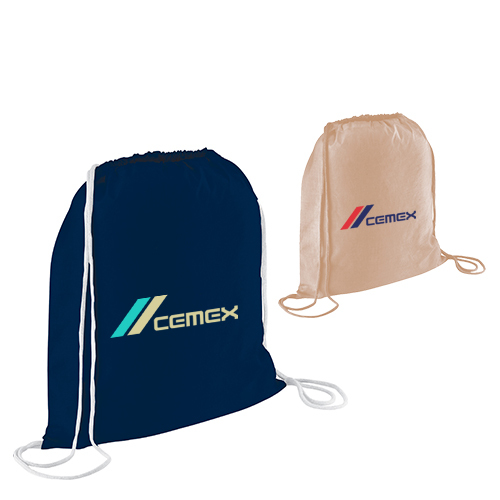 Reliability during adverse conditions and its ability to manage things with ease are the two virtues, which makes these mesh drawstring bags largely popular amongst masses. 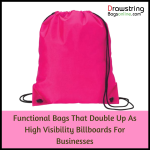 These bags are light in weight and can be easily managed without any added efforts. Over the years logo imprinted mesh drawtring bags have become extremely popular on the gifting scene because most marketers find it affordable and budget friendly. They are sure that people who receive it on the other end may think highly of them because they have gifted them most purposeful carry bag, which they can rely during all adverse conditions. Purpose – Whether you wish to hand it out during a trade show or gift it as a compliment, the choice is entirely yours and would depend on your target audience. If first is the choice, then opt for the ones, which are affordable at the same time very adorable and highly purposeful. If second is the case, then opt for some high value ones, which find takers in gym birds or home bodies or office rabbits and others trying to retain their wet belongings or clumsy belongings effortlessly. Reliability – Once you have identified the purpose of gifting, it becomes pretty easier in understanding how these bags will work. You can choose the ones which are sturdy or less sturdier depending on the intended use and your target audience. 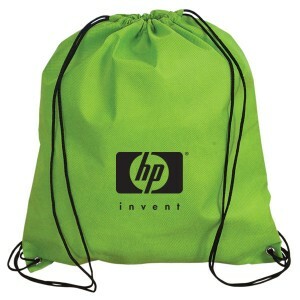 Colors – Many marketers in rush to procure low budget promotional items, often overlook colorful aspect and move ahead. You can have a good look through the available products to judge, which colors suit your business more than others. Which colors would be appreciated by your target audience, or which colors would reflect your brand information the best, etc. 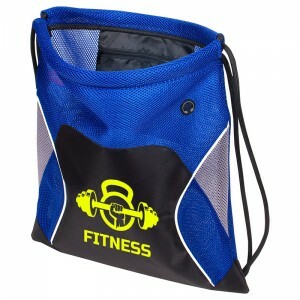 You can source these promotional mesh drawstring bags from online stores selling promotional drawstring bags. This is because while indulging with cutom drawstring bags at theses stores, chances are that you may end up grabbing attractive discounts, free shipping, free art setup and free online design proof in the process.